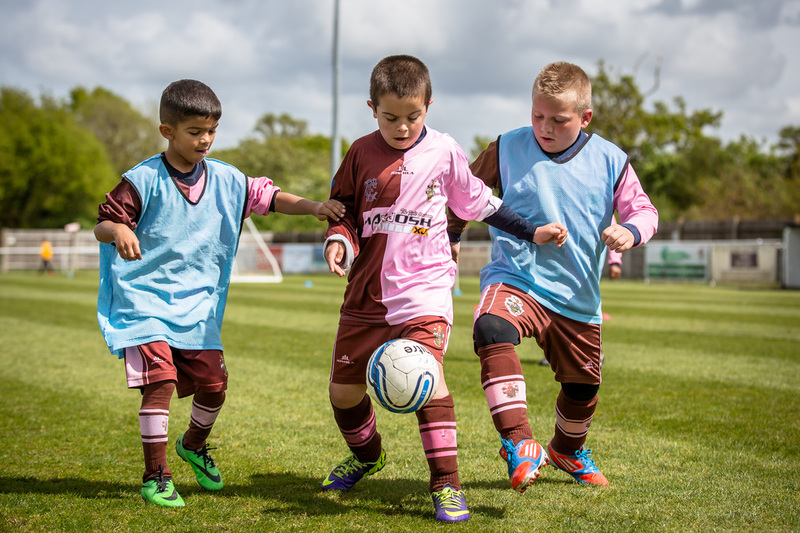 Corinthian-Casuals Football Club relies heavily on the indefatigable efforts of its few volunteers. Although most of our opportunities here are voluntary we expect applicants interested in these roles to be ambitious, innovative and passionate. These are key ingredients we feel will help launch your chosen career in football, sport or any other industry where you can gain much experience in a highly competitive job market. You may just be a football fan looking to get involved or live locally to support the community. Our objective is for you to reach your objective. See below our current vacancies. To apply please contact us and give a brief back ground, state your ambition and what you can do to bring success to this historic club. Matchday Event Coordinator - A marvellous opportunity has arisen to make people who come to the King George's Arena feel welcome and make them leave with a rewarding experience. Entertain our corporate sponsors and partners, coordinate promotional opportunities which will only serve to have them come back for more and invest more in Corinthian-Casuals. Be the person that makes a difference! Turnstile Operators & Program Vendors ​- Got an extra hour or two to spare on match days? We're always looking for extra volunteers to operate the turnstiles or help sell our award-winning match programs. No experience required - just a friendly smile! The Youth Section is expanding fast and we need volunteer managers and coaches. If you have an FA Level 1 or higher and DBS (CRB) certificate, please contact us. If you are interested in getting into youth football, we also offer trust subsidies to help interested people achieve their FA badges and can assist with setting up or taking over a team.